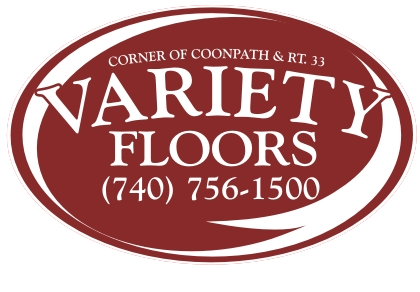 Variety Floors Tile Flooring and Backsplash Installers in Ohio. 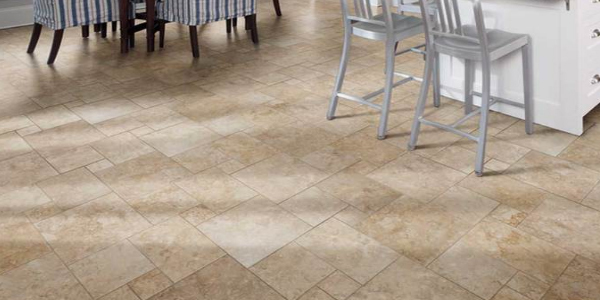 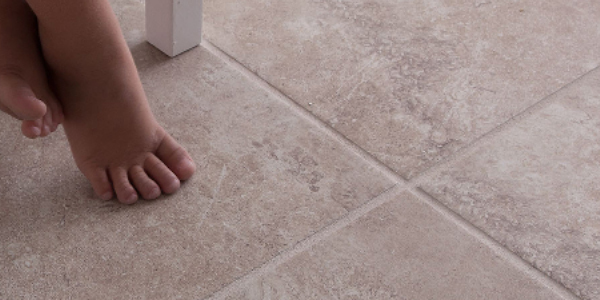 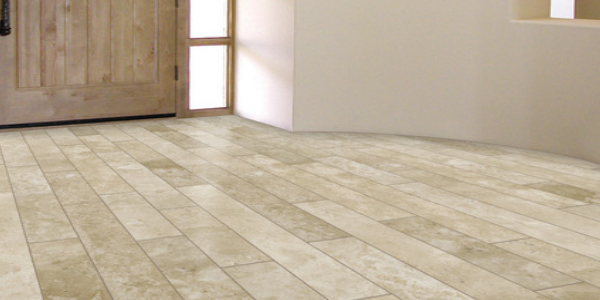 Variety Floors of Carroll provides Ceramic Tile Sales and Professional Installation throughout many counties in Ohio. 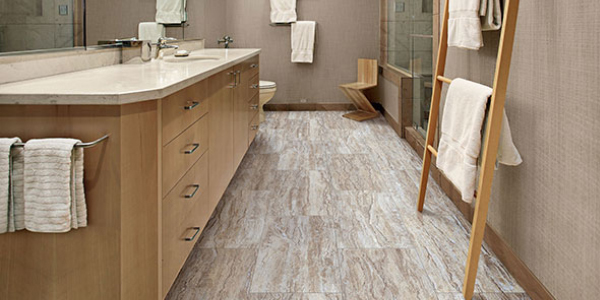 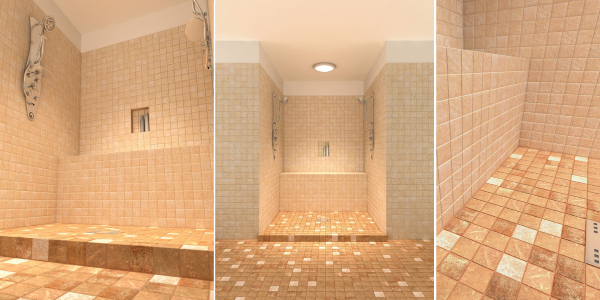 We offer many brands of Tile along with Custom Showers and Backsplashes with Guaranteed Installation. 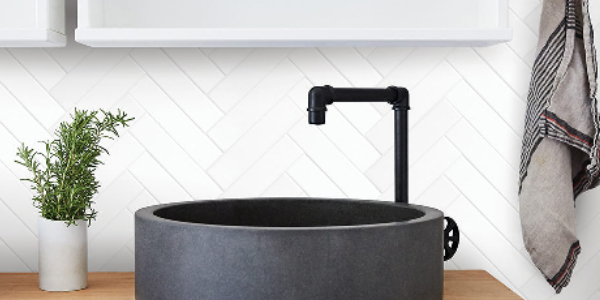 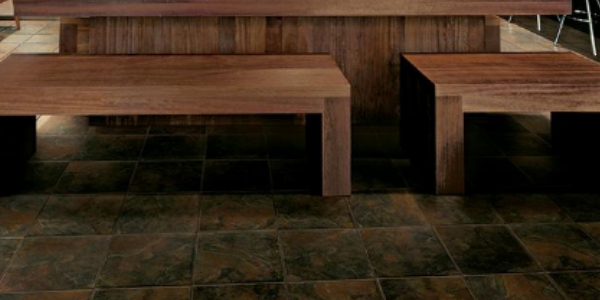 Mohawk offers Porcelain the hardest-working tile options out there-its dense material is highly water resistant and withstands exposure to freezing and thawing. 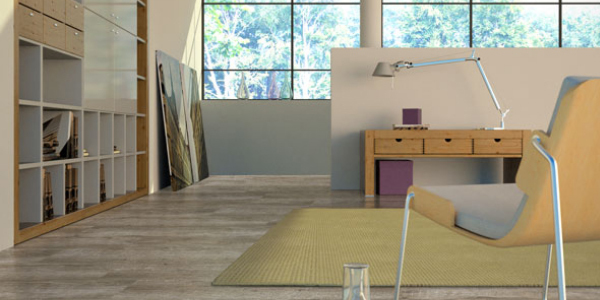 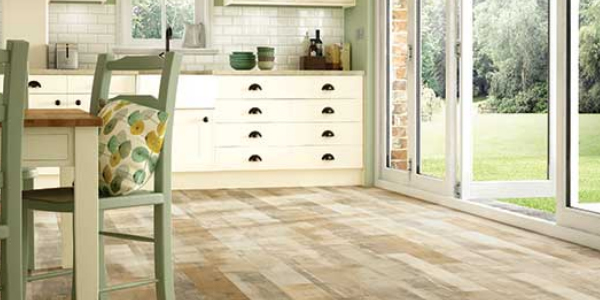 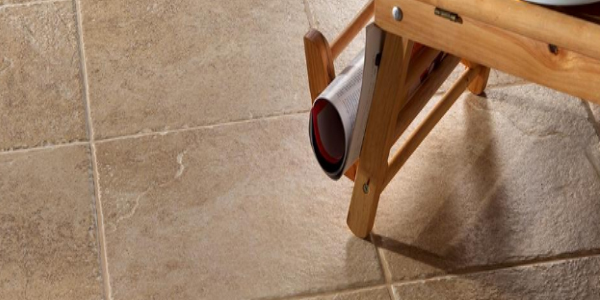 offers beauty of the natural limestone looks and strikingly styles for any room. 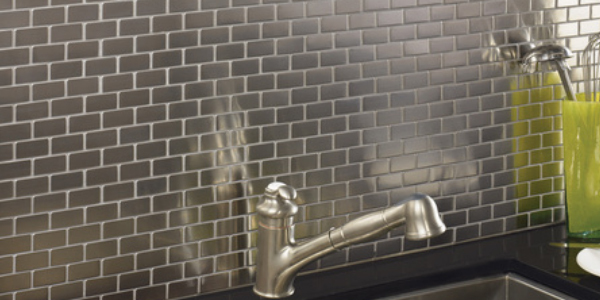 Daltile Luxury Tile + Backsplash elevate a space from ordinary to elegant or from commonplace to unforgettable. 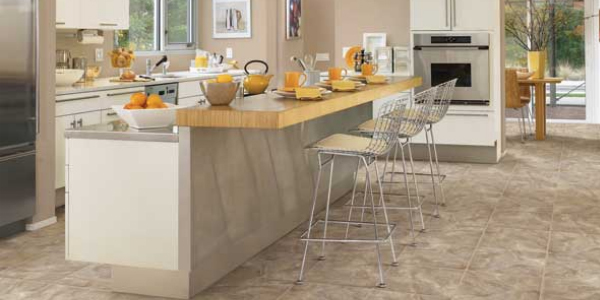 Florida Tile + Backsplash offers Floor Tile, Wall Tile, and Accents with the greatest values in the industry. 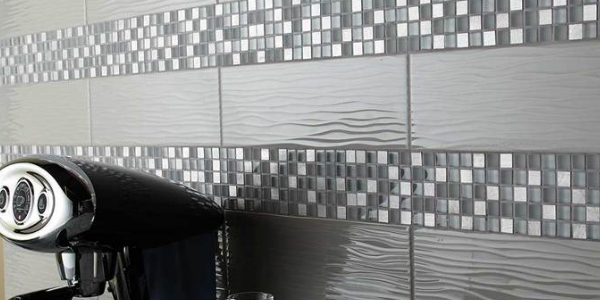 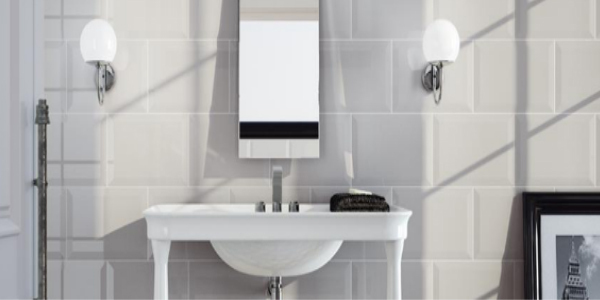 American Olean Tile + Backsplash Floor and wall coverings have become increasingly dramatic, and new bathroom tile can serve as a focal point. 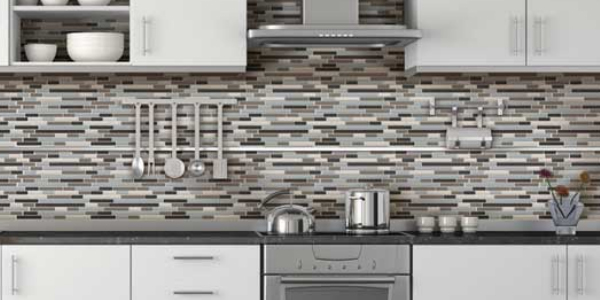 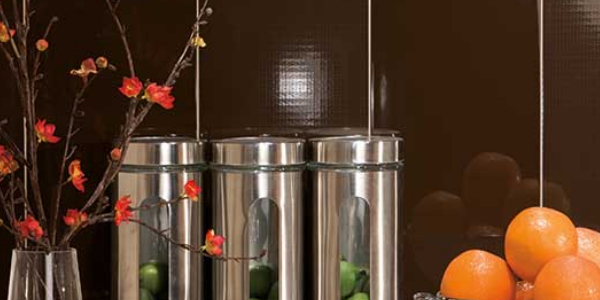 Textured tiles and glass mosaics add stunning depth to your walls, and will last longer than patterned wallpaper. 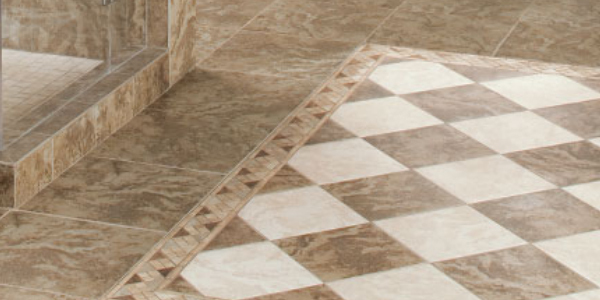 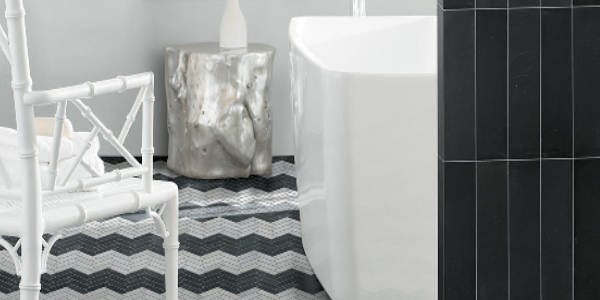 Try using linear tiles or geometric shapes, such as octagons or hexagons, in place of simple square tiles. 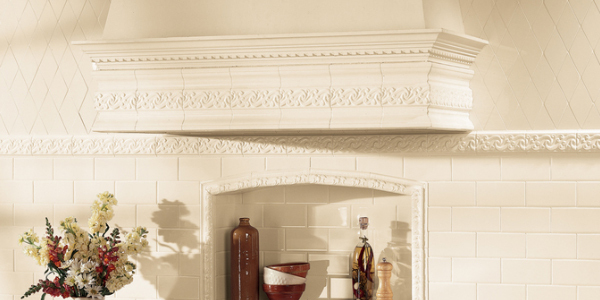 Hamilton Parker offer brick, stone, tile, garage doors, fireplaces & Construction Building Components.